Food is a big part of everyday life in Naxos Greece. There are many taverns and restaurants, right on the beach and in the charming alleyways that serve both local delicacies and a variety of international cuisine. 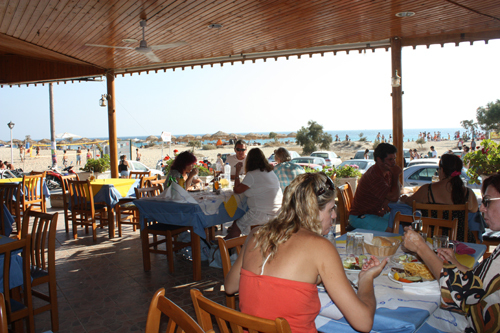 In Naxos, we suggest trying the delicious meat and game dishes, fresh seafood and cheeses. Naxos wines are also superb and go beautifully with the island's traditional cuisine. one of the oldest taverna's in Agios Prokopios keeps on serving the most delicious, fresh food at low rates. Restaurant Anesis Spiros menu offers traditional recipes, a variety of seafood flown in fresh, rich selection of cold and warm food appetizers, salads, pasta dishes as well as meat dishes and unique daily culinary offerings crafted with fresh, locaingredients. Don't miss pork on the grill every Saturday as well as the famous lobster pasta. You may also enjoy fresh calamares, shrimps and fresh fish all on the grill. With a wide variety of Greek food and fresh fish every day. It worths every bite. Delicious food and offers the traditional Naxian cuisine. Child friendly. At the end of Agios Prokopios next to Agios Prokopios church is situated Avali Cafe - Restaurant. 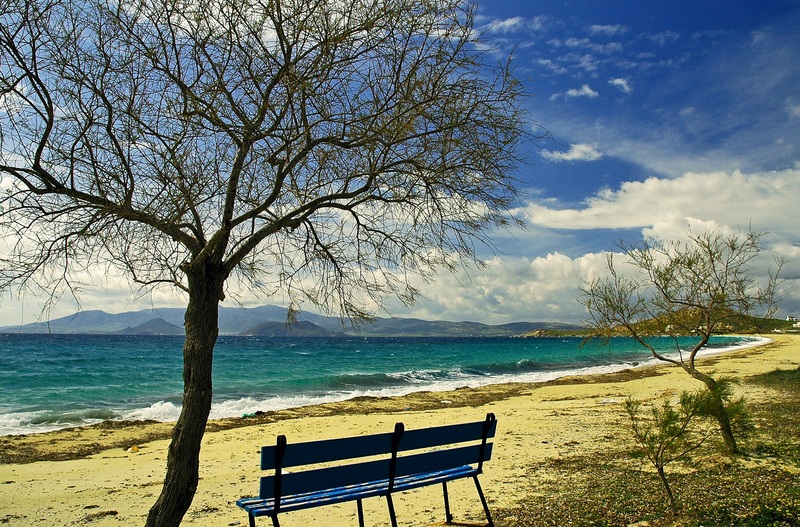 With a wonderful view over the Agios Prokopios beach taste the delicious recipes. Fotis taverna since . Enjoy your meal while watching the wonderful sunset of Agios Prokopios. 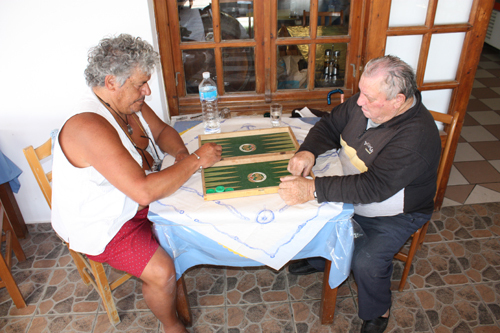 The taverna is situated on the way to Agia Anna. Offering nice fresh greek food. Friendly staff. Here you can taste fresh fish and fish specialtys. A restaurant offering unique tastes of salads and fish varieties. On the main corner where the bus stop is located Barbounis Taverna. Another taverna with long history and very nice food. Very nice taverna with very nice food.